This custom, personalized horse photo pillow would make a heartfelt, one of a kind gift to your favorite Equestrian. A perfect gift for horse lovers! 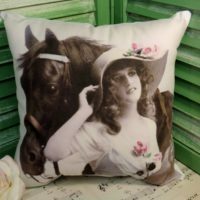 This custom handmade, personalized horse photo pillow is made in the USA and is a perfect Christmas gift, birthday gift for any horse lover. Give a wonderful, one of a kind gift to your favorite equestrian! I can create a pillow with any pet image! 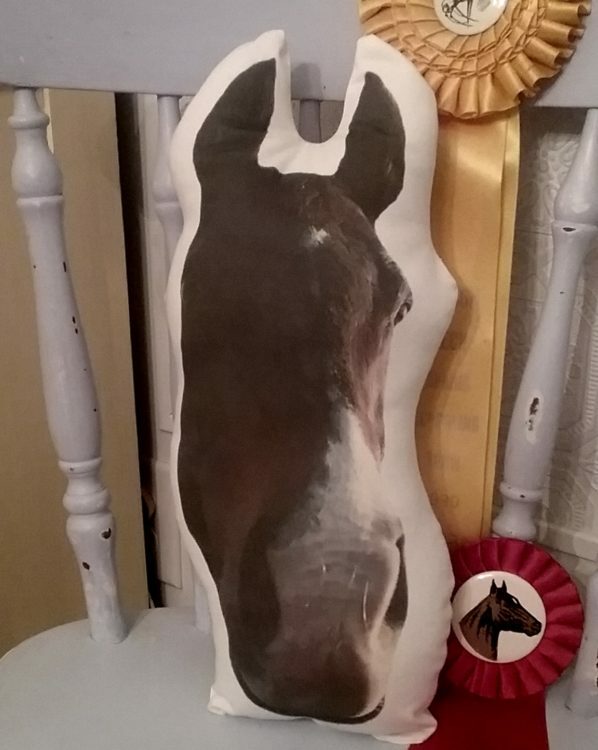 Each personalized horse photo pillow is cut out to the shape of your horse’s head or body. Your choice! 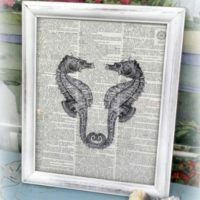 No two horse shaped pillows are exactly the same and you can be sure this will be a unique gift that will touch their heart! These custom pillows also make a heart warming bereavement gift for someone suffering from the loss of their beloved Equine friend. 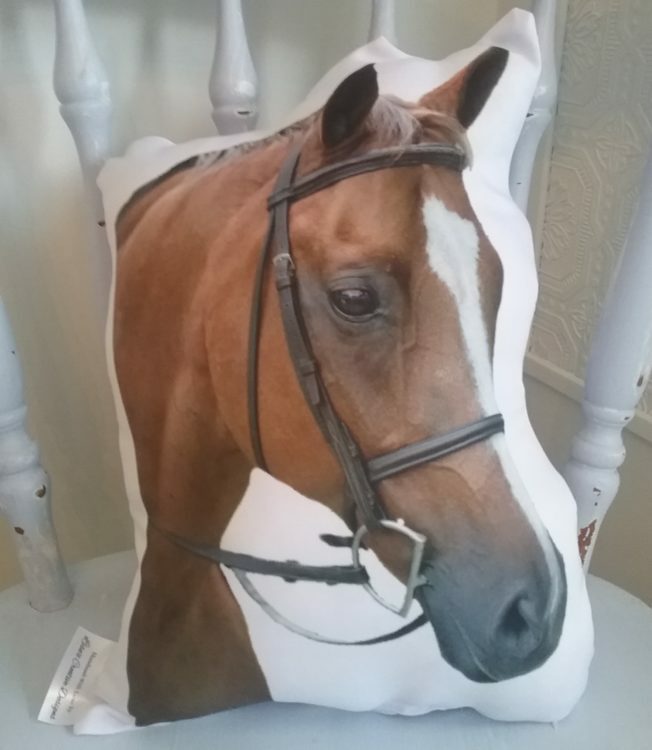 Each personalized horse photo gift pillow is cut out to the shape of your beloved horse’s head or full body, depending on the photo. 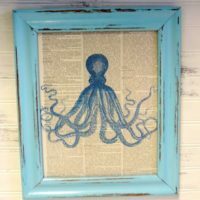 Custom Orders are welcome! I can create a custom pillow for you with a favorite photo of your dog, cat, fish, turtle, horse or any cherished pet! I can even personalize the pillow with their name as well. Each photo will be edited to remove as much as the background as possible so the focus is on your Equine friend. Please send high resolution, closeup photos at a minimum of 1500 pixels. The larger the photo the better. The exact size of the pillow will depend on the shape of the image. 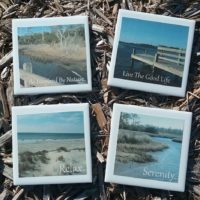 The image will be printed on a fabric template that is 13″ wide X 16″ tall. Please keep in mind the pillow will be smaller than those measurements once sewed and stuffed. I make each pillow as large as the image will allow.